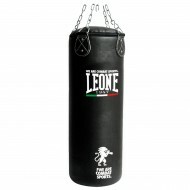 Now you also can train like the greatest American boxing champions! 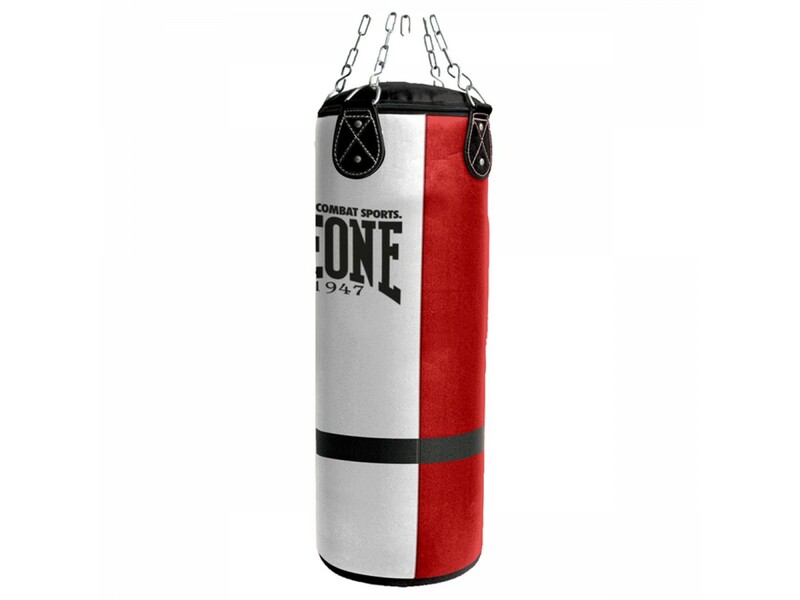 This “king size” super-heavy bag is the indispensable tool to test all your full power attacks. 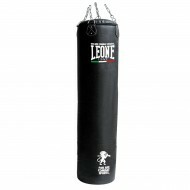 Its 45 cm diameter perfectly simulates the torso’s opponent and then allows you to train in a realistic way all the head-body combinations. By buying this product you can collect up to 183 loyalty points. Your cart will total 183 points that can be converted into a voucher of $ 11. 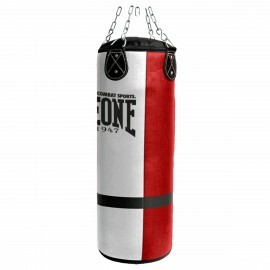 Reinforced finishes for maximum durability. 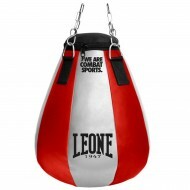 The cotton + EVA padding absorbs the impact of the most powerful blows protecting the athlete’s hands and joints. 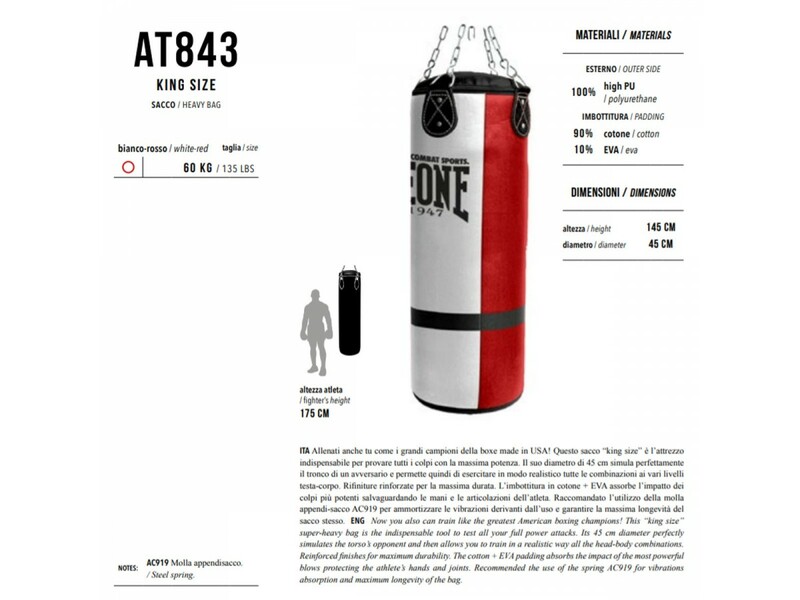 Recommended the use of the spring AC919 for vibrations absorption and maximum longevity of the bag.